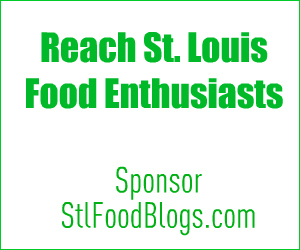 A message from FoodOutreach.org, the only St. Louis area organization whose mission is to provide nutritional support and enhance the quality of life of men, women and children living with HIV/AIDS or Cancer. Each September, Food Outreach invites individuals, bloggers, companies and restaurants to participate in the "Hunger Challenge". THE CHALLENGE Try to live on $29/week for all your food, that’s the average amount a Food Outreach client would receive in SNAP benefits (food stamps). HUNGER CHALLENGE TIMING The entire month of September! For more information, visit Hunger Challenge StL or contact Justin O'Neal at justin@foodoutreach.org.